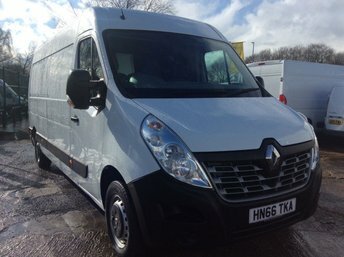 With a choice of vans to suit a wide range of business needs, Renault's commercial vehicle line-up is certainly worth closer inspection. 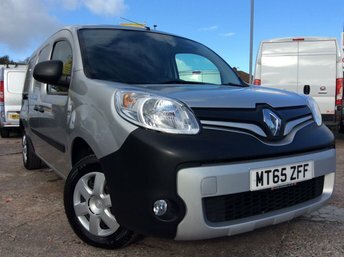 Smart, efficient and flexible, the Renault Kangoo is a stand-out compact choice. 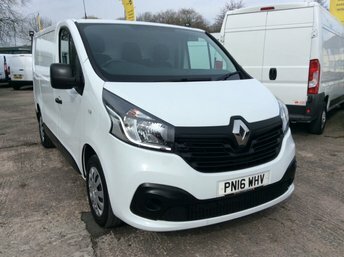 The manufacturer's Trafic Passenger seats up to nine, while the Master panel van is a practical and strong vehicle with a versatile loadspace designed to suit the requirements of a wide range of businesses. 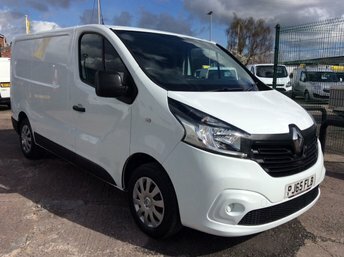 To be sure of a great deal on a used Renault van for sale in Chester, come and speak to a member of the team at Cheshire Vehicle Supplies Ltd. Our team will do everything possible to help you find a used Renault van to help your business flourish. View our current stock online now.